Mercenary is a FPS game with fast pace shootdown and free roaming. 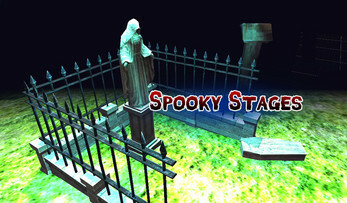 The game level environment is dark and spooky with Old school style graphics and effects. The player can move free and kill the infected humans with guns. Players can record and share the gameplay on social networking sites like facebook, twitter, youtbe etc with the inbuilt game recording system. In the year 2014 world faced the deadly Ebola virus which spread outside of Africa in Europe and Asia. The outbreak was stopped effectively with flexible organization and funding, as well as social mobilization led by UNICEF advising action people could use. World Health Organization with other medical organization quickly started working on medicines which can help in curing the disease and can be effective in future outbreak. Medical tests were run by organizations and many people took part secretly. But there was some other problem from which the world was unaware. The test did not go well and the virus mutated to something more deadly. The volunteers who took part in the test got infected with the new mutated virus, they started to behave abnormally. The mutated virus did not kill its host but use his body to spread itself to others and grow. The only way to stop this virus was to kill the infected. You are one of the several mercenaries who are hired secretly to eliminate the areas which were used for medical tests. Your job is to search and kill the infected and come back alive from the places which are no longer good for living. Best of luck, stay alive. 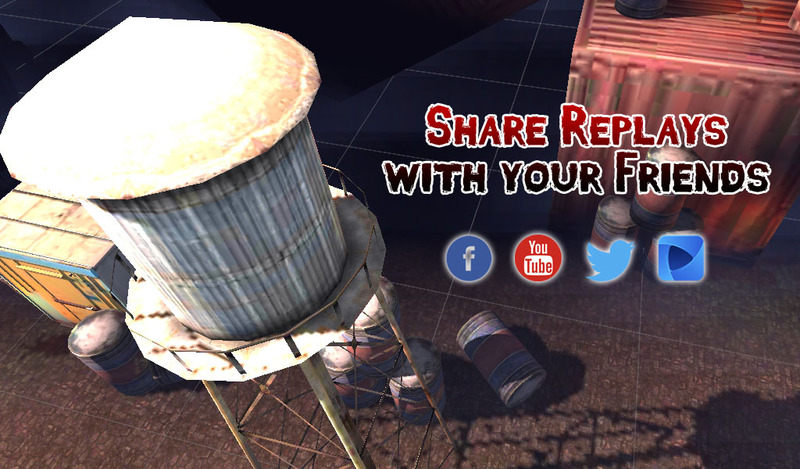 Bored of standing in one place and shooting, try this and feel the rush in your blood. 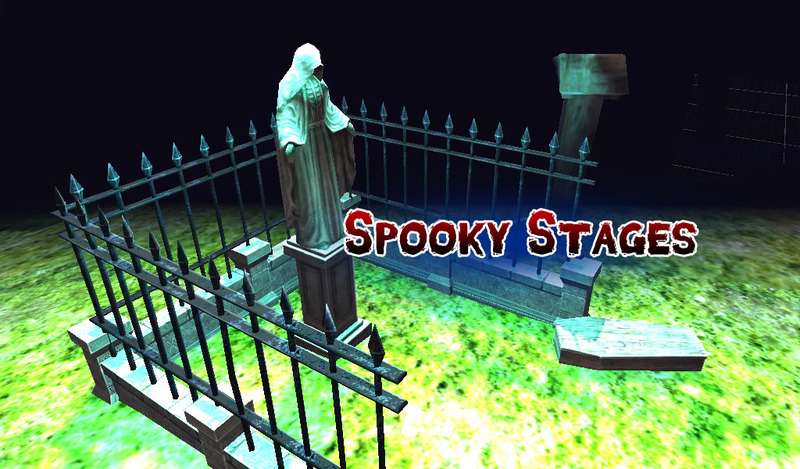 Download the game and install it on your Android device to play. 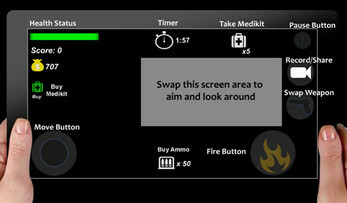 The game will work in any latest android device.